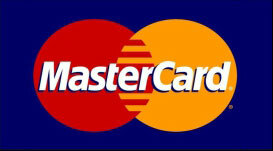 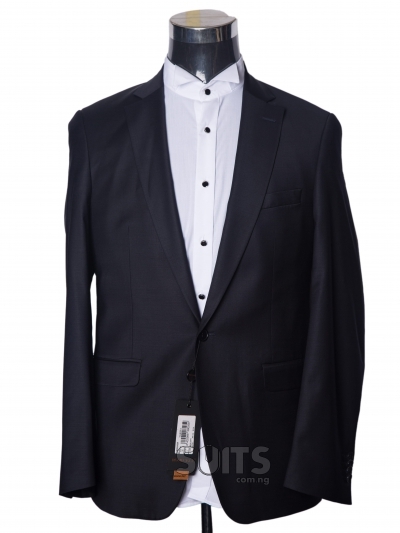 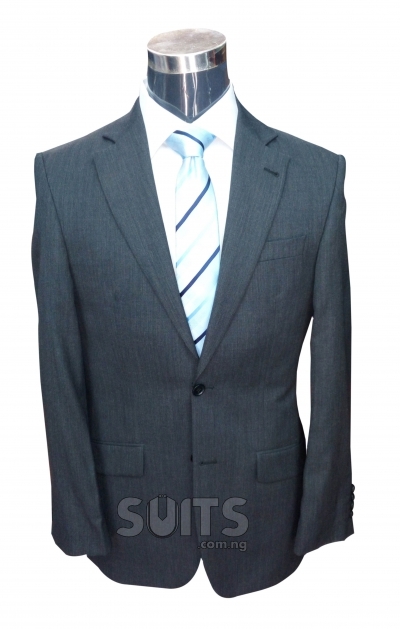 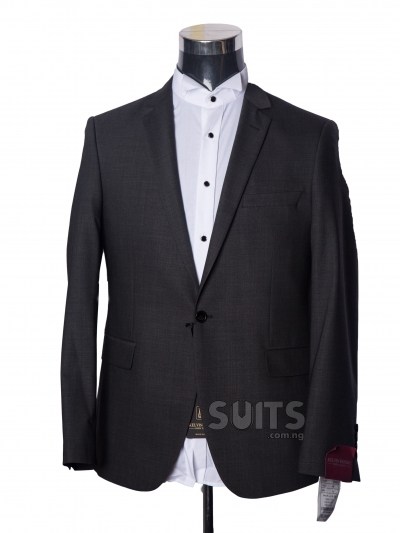 Executive suits are refer to those brand of suits made by the major designers, tailors and big name suit manufactures. 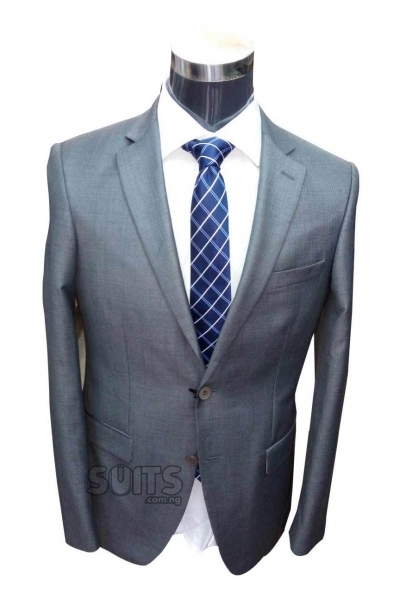 The suits (Executive suits) are generally distinguished by it higher class of materials when compare to an average suits which is one of the reasons their prices are always higher. 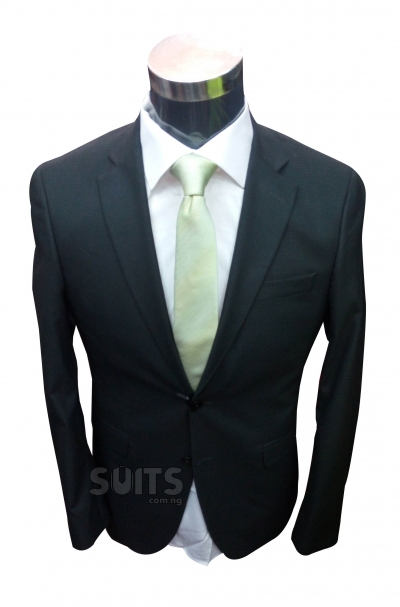 Executive suits derived its name from the fact that they are brands seen within the elite class, business leaders and the CEO. 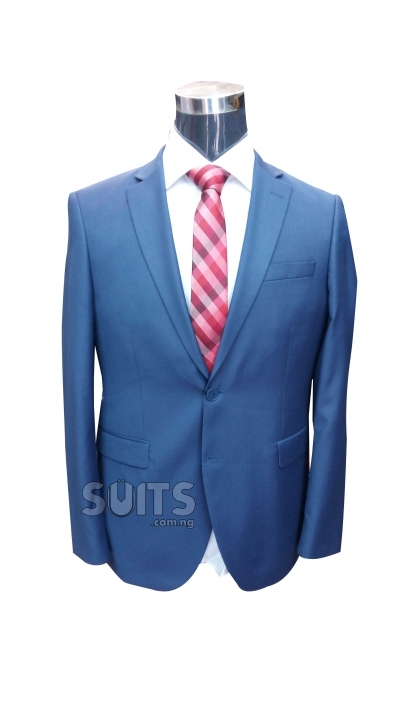 Note: All suits in this section have the same trouser with the jackets material and colour. 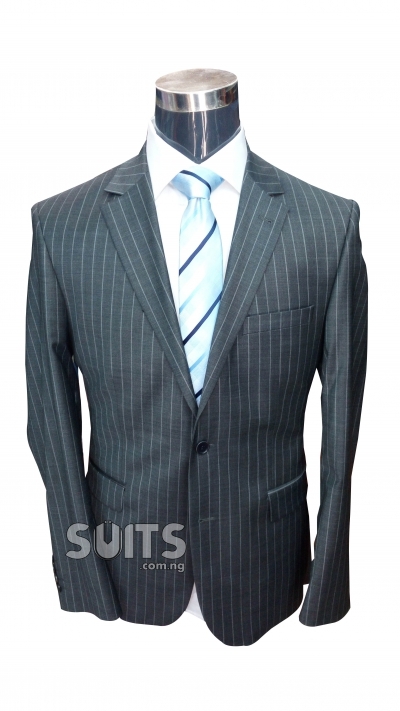 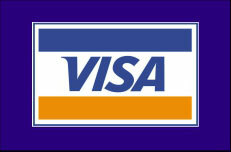 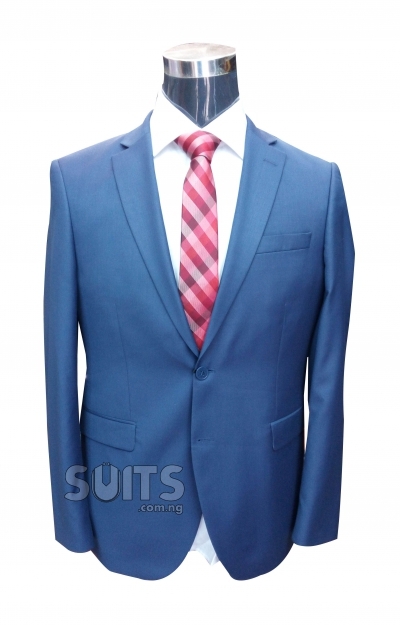 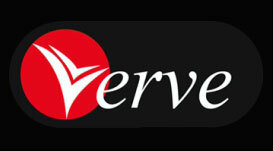 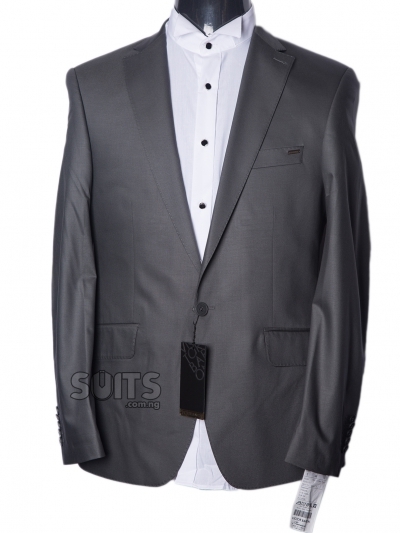 Executive Suits means the exclusive brands of Suits mostly with higher prices, and in most cases from renowned brands. 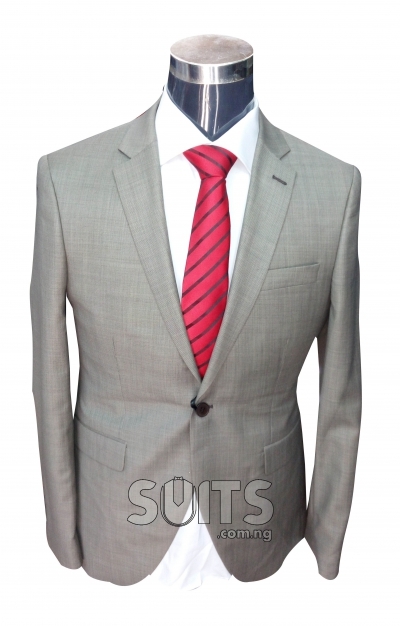 We have a wide variety of Executive Suits, from local brand to Foreign brands mostly from Italy and other European countries. 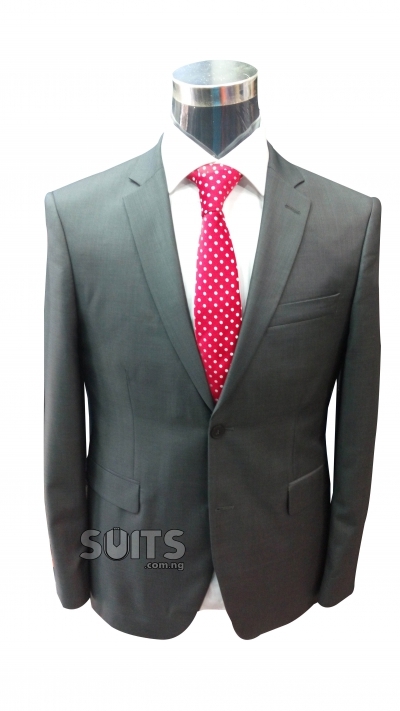 One thing we did was to source only from the brands adaptable, with acceptable designs and materials comfortable to our environment and whether. 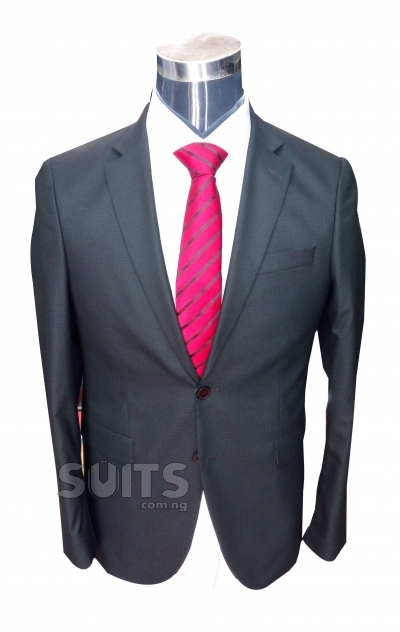 Our executive Suits come in different forms and designs, from business suits, wedding suits, dinner suits, Suits for red-carpet, to other ceremonial Suits. 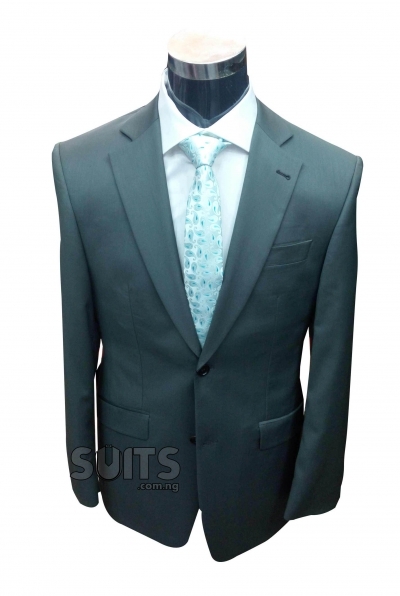 Comparing prices with other stores online and offline, you will come to understand that though a little more expensive when compared to an average Suits. 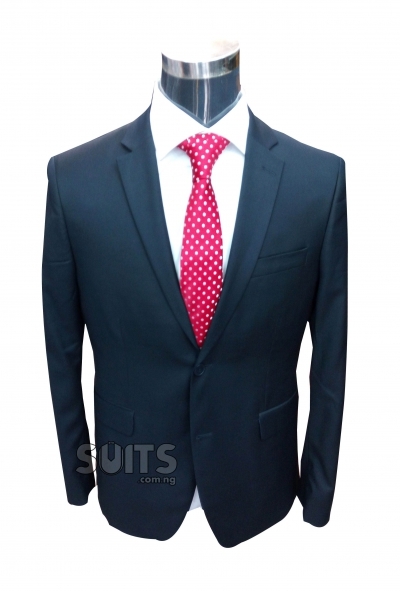 The executive suits on our platform are fairly affordable when compared to other stores and ecommerce platform online and offline. 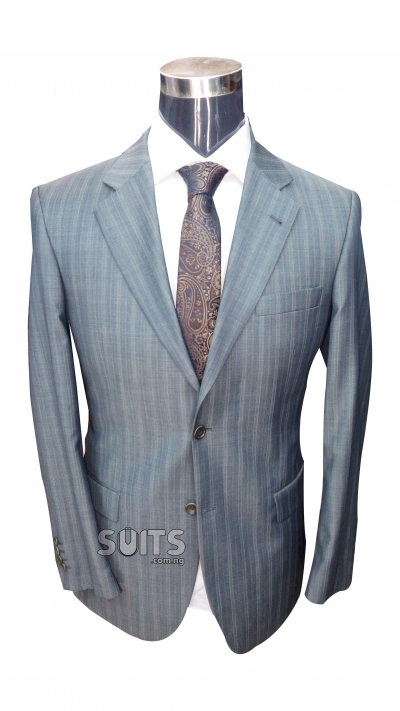 To stay true as the value leader in the fashion industry, we’re partnering with one of the world’s best bespoke suits designers to make affordable executive suits for all classes and categories online shoppers. 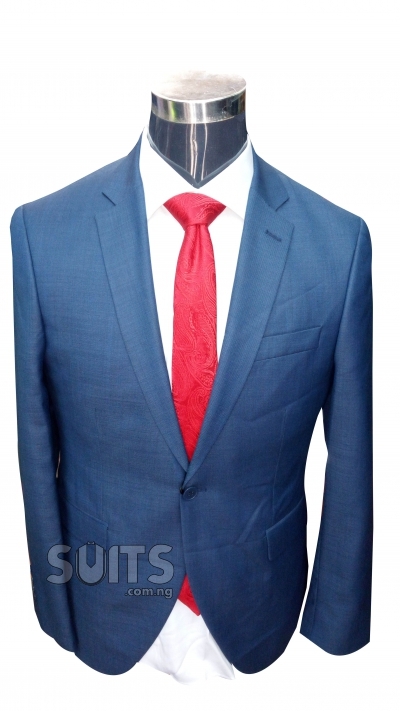 Before the end of this 2018, we will be making a cutting edge designers executive men’s suit for sale online in Nigeria. 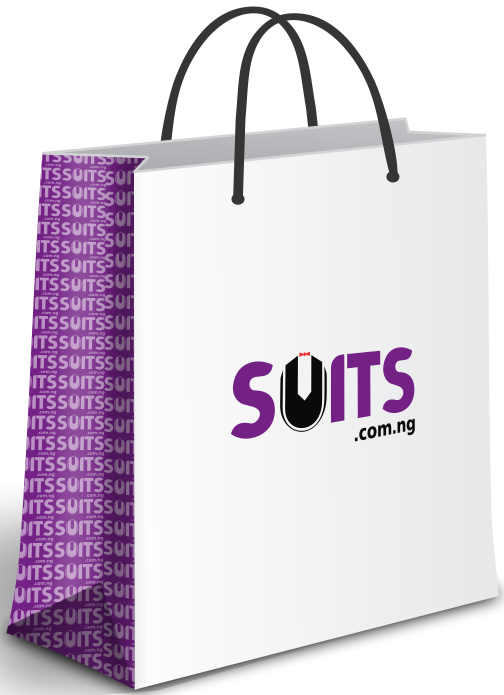 Just like must of our other products, we will provide a free consultation section to guide customers in making their purchases.